Include the holding period of previous owner also. Include the holding period of shares in the Amalgamating Company by the Assessee. Include the period for which the share or shares were held by the assessee. 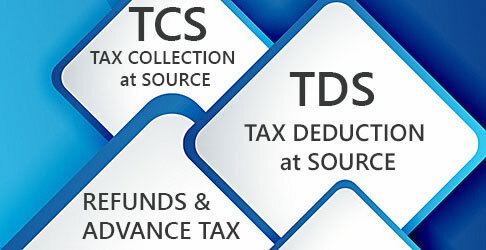 Include the period for which the bond, debenture, debenture-stock or deposit certificate, as the case may be, was held by the assessee prior to the conversion. 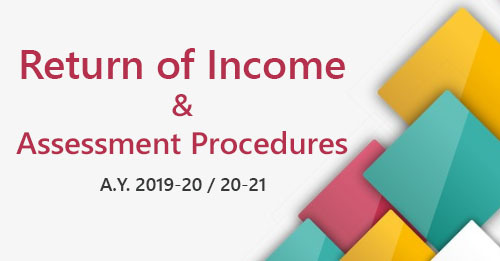 (xi) In the case of a capital asset, being a unit or units, which becomes the property of the assessee in consideration of a transfer referred to in section 47(xix) (i.e. transfer of units held in the consolidating plan of a mutual fund scheme to consolidated plan of the scheme). Right to subscribe to shares or any other securities(may be called as financial assets subscribed to by the assessee on the basis of right to subscribe to such financial assets. The period shall be reckoned from the date of allotment of such financial asset. Right to subscribe to share or any other securities acquired by a person in whose favour the right has been renounced by the existing holder. The period shall be reckoned from the date of offer of such right by the company or institution to the date of renouncemern, which in normal circumstances will be short-term. Period of holding of a financial asset allotted without any payment and on the basis of holding of any other financial asset e.g. bonus shares. The period will be reckoned from the dare of allotment of such financial asset (not from the date of allotment of the original shares). Period of holding of specific security or sweat equity shares allotted or transferred, directly or indirectly, by the employer free of cost or at a concessional rate to his employees (including former employees). The period shall be reckoned from the date of allotment or transfer of such specific security or sweat equity share.